Founded in 2007, Cask 88 is now internationally recognised as one of the world’s foremost whisky experts, selling old and rare whiskies from world-renowned distilleries. 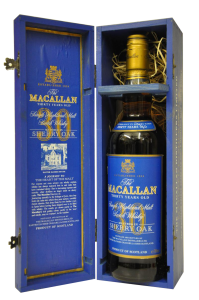 An extensive inventory and expansive global network provide an un-matched selection of fine whiskies, which attracts a wide clientele in London, Hong Kong, Beijing and New York. Cask88 believes that buying vintage whisky should be fun and offers its clients a bespoke service where they are given an opportunity to select, purchase, label and package their own exclusive whisky drawn from the finest Scotch casks.